The majority of items sold on this Website could present a Choking Hazard to small children, they are therefore not suitable for children under 36 Months. For older children we recommend their use under close adult supervision. 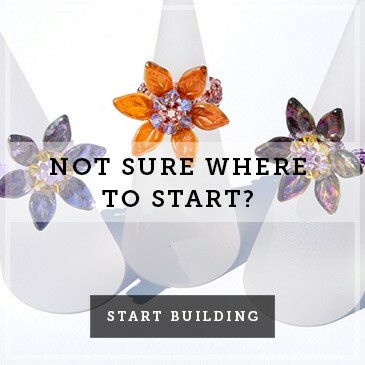 1.1 All prices include VAT except postage which is calculated separately and added to your order/invoice which can be clearly viewed before committing to buy. Orders to countries within the European Union will be charged at 20% VAT. This can only be refunded upon receipt of a valid European Union VAT Number and Associated address/place of business. 1.2 Prices are liable to change at any time, but will not affect orders that have received a dispatch confirmation. 1.3 Our site contains a large number of products and it is always possible that, despite our best efforts some of the product's listed on our site may be incorrectly priced. We will normally verify prices as part of our dispatch procedures, so that where a product's correct price is less than our stated price, we will charge the lower amount when dispatching the products to you. If a product's correct price is higher than the price stated on our sight, we will normally at our discretion either contact you before dispatching the product, to ascertain as to whether you want to continue with the order or cancel. 1.4 We are under no obligation to provide the product to you at the incorrect (lower) price ,even after we have sent you a dispatch confirmation, if the pricing error is obvious and unmistakable and could have been reasonably been recognised by you as mis-pricing. 1.5 Payment for all products must be by credit or debit card. We accept payment with Visa/MasterCard. The Credit/Debit card being used must be yours. All Credit/Debit card holders are subject to validation checks and authorisation by the card issuer. If the issuer of your payment card refuses to authorise payment we will not be liable for any delay, or non delivery of your order. Due to the volatile nature of the metals markets Sterling Silver prices can change from day to day and without prior notice. 2. Black Finish (this is silver that has been surface treated with another precious metal to produce the specified finish and is nickel free). 3. Gold Finish (this is silver that has been surface treated with gold to produce the specified finish and is nickel free). 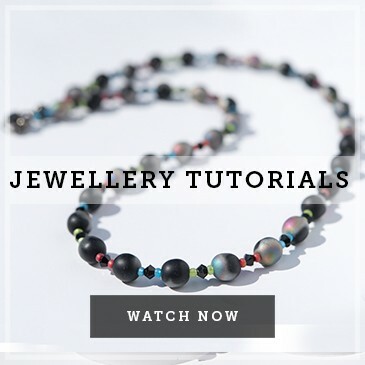 The pictures provided on our website for the beads and components ETC, are a guide only, although we try to present them as clearly as possible. Any beads that have coatings on can also vary from batch to batch. The Czech Peacock beads which have coatings and patterns on them can vary from bead to bead as the affects are similar to an oil on water effect, in some instances more greens are noticeable in others more blues and so on. These variations must be tolerated. All coatings are of a semi-permanent nature and must be treated as such. They are susceptible to rubbing, through abrasion and chemical attack from some beauty products and other sources. If coated beads are well cared for their life will be greatly increased. Cleaning should be done by hand with very mild soap only (not washing-up liquid). Under the UK's distance selling rule you may cancel a contract at any time within fourteen working days, beginning on the day after you receive the products. In this case you will receive a full refund for the price paid for the product (your statutory rights remain unaffected).You must return the products in the same condition in which you received them and at your own cost and risk. You have a legal obligation to take reasonable care of the products while they are in your possession, If you fail to comply with this obligation, we may have a right of action against you for compensation (this provision does not effect your statutory rights). 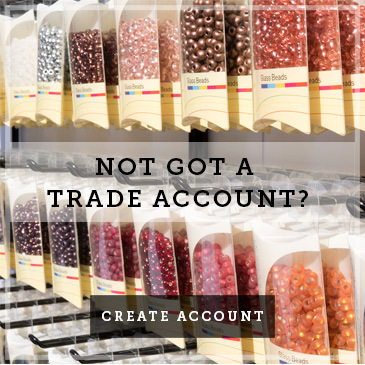 Beads and components that are received in sealed packaging can only be returned if they remain sealed unless a product is faulty (all packaged items allow full and comprehensive visibility of the enclosed items). If the item you received is faulty or if you have received an incorrect item to that which you ordered, please contact us using the "Contact" page quoting your order reference number, your name and address, contact phone and details of the product as well as the reason for return, and whether you require a refund or a replacement. We will then advise on how to proceed with the return. Once we have received the item, we will inspect the item and issue you a refund or a replacement (as requested) if appropriate, subject to our confirmation of the fault. All goods will be sent by first class Royal Mail, 'Signed For/Recorded delivery' (Optional) or by Next Working Day Courier, (available for mainland UK only, excepting Highlands and Islands and Northern Ireland, unforeseen circumstances, can affect this service). All goods will be sent Air Mail or Courier (Optional on lower valued orders), at our discretion, based on value and weight. Registered mail (Optional on lower valued orders). High value and orders over 2 Kilos are automatically sent by Courier. Confirmation of Orders and delivery times. All orders will be processed within two to three working days of receipt of order exceptions may occur at extremely busy times or due to availability of stock. 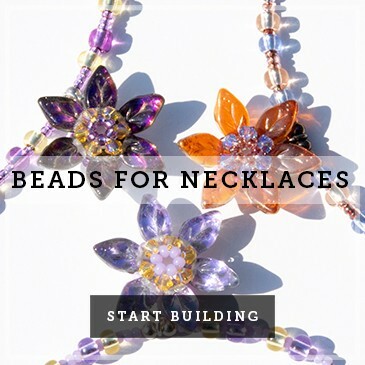 You will receive a notification E-mail from the Boundless Beads website/shopping cart; this does not confirm that you will receive all ordered items. Receipt of confirmation of Payment from either Paypal or Braintree (part of the Paypal family), does not constitute, dispatch of your order. 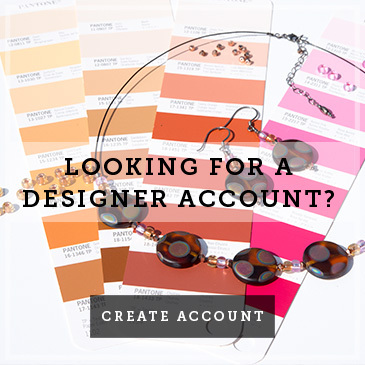 A separate notification of dispatch by E-mail will follow confirming products that have been dispatched to you from the Boundless Beads website/shopping cart.